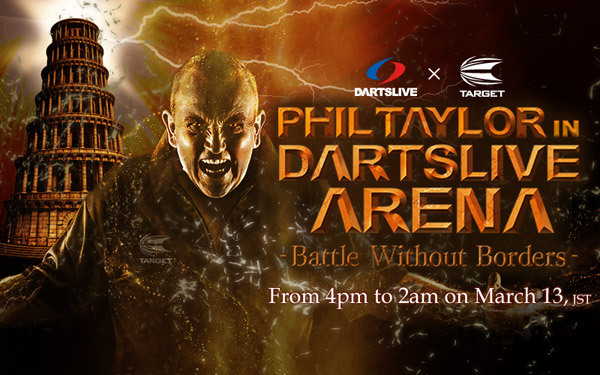 On Tuesday, March 13, Phil Taylor will join DARTSLIVE ARENA! On this special day, all players can face each other regardless of their GRADE. Unlikely matchups can occur. Enjoy this one-day only “Battle Without Borders”! 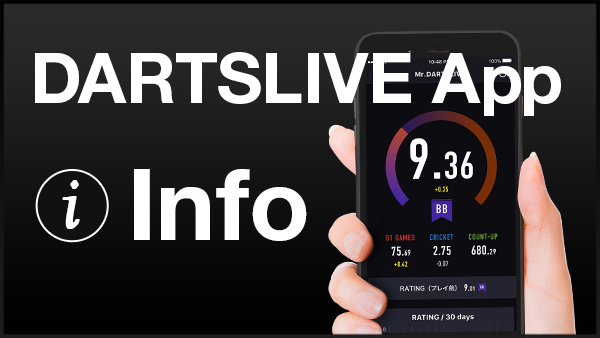 Furthermore, if you play DARTSLIVE ARENA at least once on the day, you will receive a limited edition DARTSLIVE THEME. *The THEME will be available on March 14. 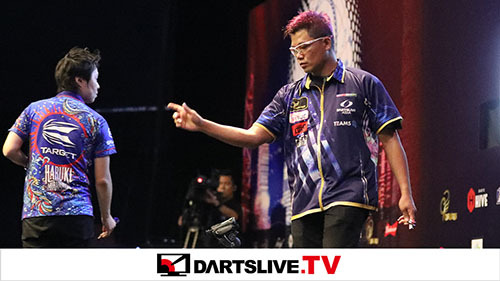 *Your DARTSLIVE card is required to participate in DARTSLIVE ARENA. *As GRADE will be deactivated on the day, you and your opponent may have different grades. *If you don't complete your match, you will not earn points. 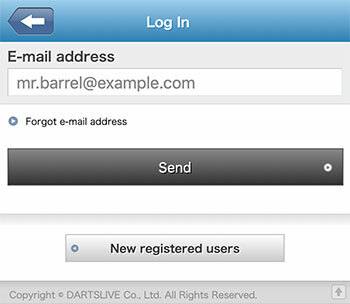 *The limited edition DARTLIVE THEME will be sent on March 14.